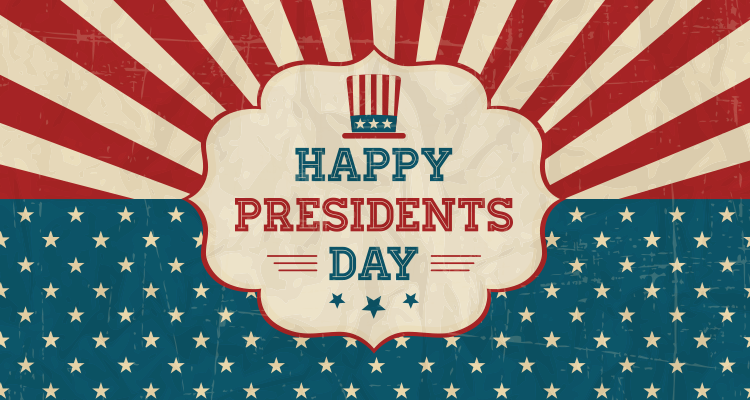 We will be closed in observance of Presidents Day on Monday, February 18th. The Library will be closing at 5:00 pm today (Tuesday, January 29th) and will be closed tomorrow (Wednesday, January 30th). Stay inside and stay warm! Posted in Uncategorized	| Comments Off on Saturday Morning Story time! The library will be closed Monday in observance of Martin Luther King Jr. Day. We will reopen Tuesday at noon. We will reopen for business on December 26th at noon. We will reopen for business on January 2nd at noon. 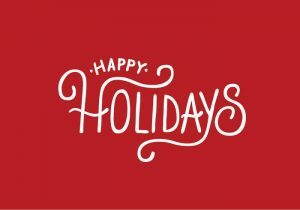 Happy Holidays to all our our patrons and friends! 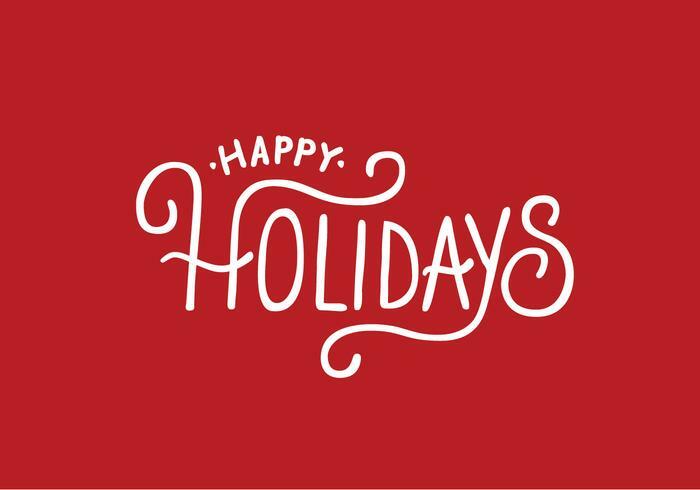 We hope you enjoy time with those you cherish. MnSpin-Free Streamable Music From MN Artists!